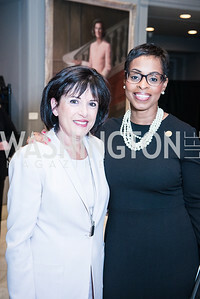 Francine Salamone, Karen Boykin-Towns, Roy Pfautch Dinner, In Honour of The Ambassador of Japan, National Museum of Women in the Arts, June 5, 2018. Photo by Ben Droz. 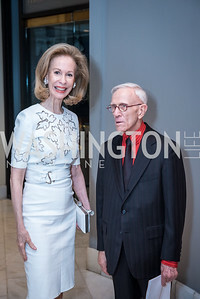 Bonnie McElveen-Hunter, Roy Pfautch, Roy Pfautch Dinner, In Honour of The Ambassador of Japan, National Museum of Women in the Arts, June 5, 2018. Photo by Ben Droz. Senator Ben Sasse, Roy Pfautch Dinner, In Honour of The Ambassador of Japan, National Museum of Women in the Arts, June 5, 2018. Photo by Ben Droz. 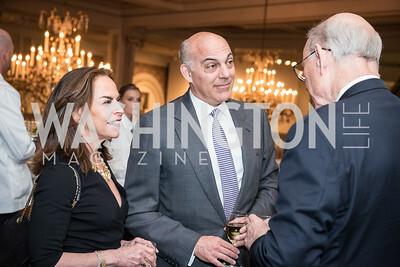 Melissa Moss, Jonathan Silver, Roy Pfautch Dinner, In Honour of The Ambassador of Japan, National Museum of Women in the Arts, June 5, 2018. Photo by Ben Droz. 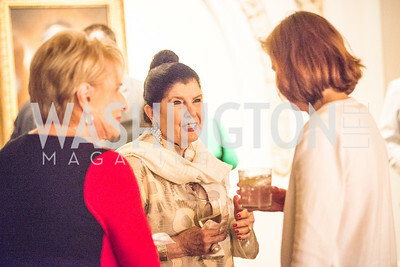 Judith Terra, Roy Pfautch Dinner, In Honour of The Ambassador of Japan, National Museum of Women in the Arts, June 5, 2018. Photo by Ben Droz. Sen. Shelly Moore Capitol, Sec. 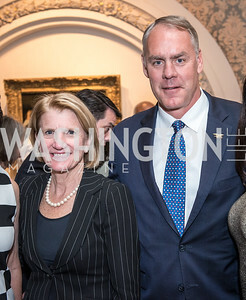 Ryan Zinke,Roy Pfautch Dinner, In Honour of The Ambassador of Japan, National Museum of Women in the Arts, June 5, 2018. 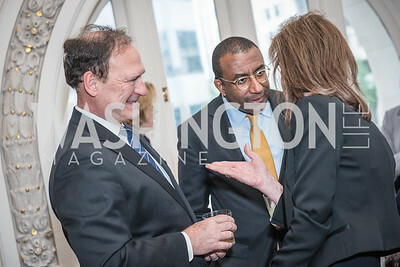 Photo by Ben Droz. 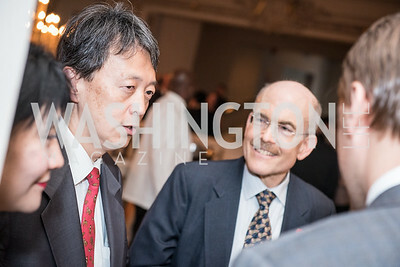 Ambassador James Zumwalt, Roy Pfautch Dinner, In Honour of The Ambassador of Japan, National Museum of Women in the Arts, June 5, 2018. Photo by Ben Droz. 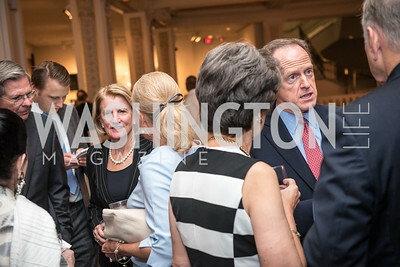 Sen. Pat Toomey, Sen. Shelly Moore Capito, in Background, Roy Pfautch Dinner, In Honour of The Ambassador of Japan, National Museum of Women in the Arts, June 5, 2018. Photo by Ben Droz. 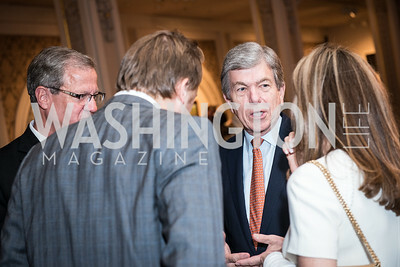 Sen. Roy Blunt, Roy Pfautch Dinner, In Honour of The Ambassador of Japan, National Museum of Women in the Arts, June 5, 2018. Photo by Ben Droz. 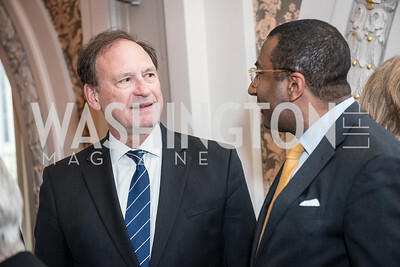 Justice Samuel Alito, Dr. Eric Motley, Roy Pfautch Dinner, In Honour of The Ambassador of Japan, National Museum of Women in the Arts, June 5, 2018. Photo by Ben Droz. 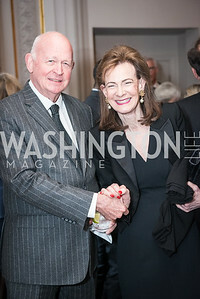 Michael Pillsbury, Lally Weymouth, Roy Pfautch Dinner, In Honour of The Ambassador of Japan, National Museum of Women in the Arts, June 5, 2018. 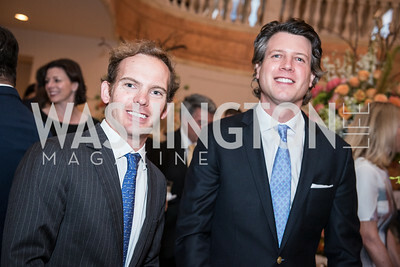 Photo by Ben Droz. 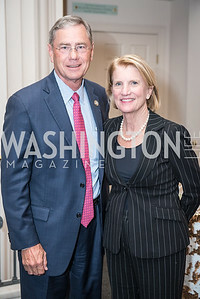 Rep. Blaine Luetkemeyer, Sen. Shelly Moore Capito, Roy Pfautch Dinner, In Honour of The Ambassador of Japan, National Museum of Women in the Arts, June 5, 2018. Photo by Ben Droz. 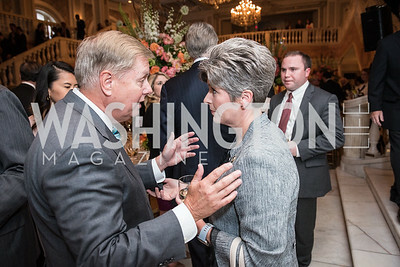 Sen. Lindsey Graham, Sen. Joni Ernst, Roy Pfautch Dinner, In Honour of The Ambassador of Japan, National Museum of Women in the Arts, June 5, 2018. Photo by Ben Droz. 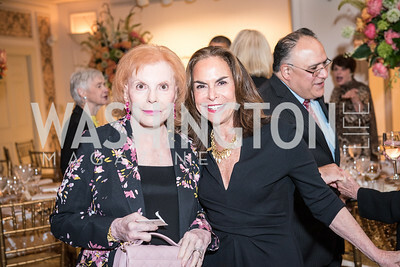 Buffy Cafritz, Melissa Moss, Roy Pfautch Dinner, In Honour of The Ambassador of Japan, National Museum of Women in the Arts, June 5, 2018. Photo by Ben Droz. 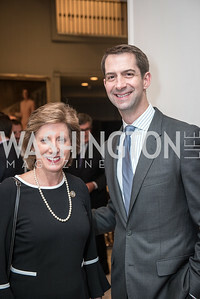 Rep. Vicky Hartzler, Sen. Tom Cotton, Roy Pfautch Dinner, In Honour of The Ambassador of Japan, National Museum of Women in the Arts, June 5, 2018. Photo by Ben Droz. 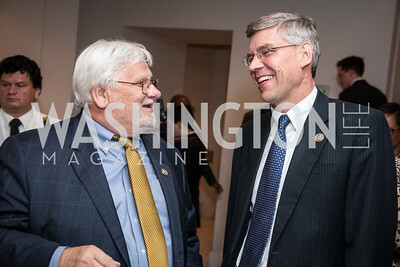 Rep. Kenny Merchant, Rep. Erik Paulsen, Roy Pfautch Dinner, In Honour of The Ambassador of Japan, National Museum of Women in the Arts, June 5, 2018. Photo by Ben Droz. 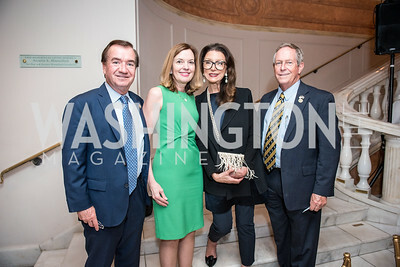 Rep. Ed Royce, Marie Royce, Aniko Gaal Schott, Rep. Joe Wilson, Roy Pfautch Dinner, In Honour of The Ambassador of Japan, National Museum of Women in the Arts, June 5, 2018. Photo by Ben Droz. 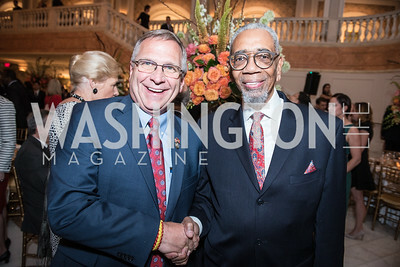 Rep. Mike Bost, Rep. Bobby Rush, Roy Pfautch Dinner, In Honour of The Ambassador of Japan, National Museum of Women in the Arts, June 5, 2018. Photo by Ben Droz. 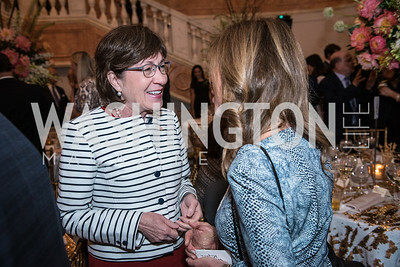 Sen. Susan Collins, Roy Pfautch Dinner, In Honour of The Ambassador of Japan, National Museum of Women in the Arts, June 5, 2018. Photo by Ben Droz. 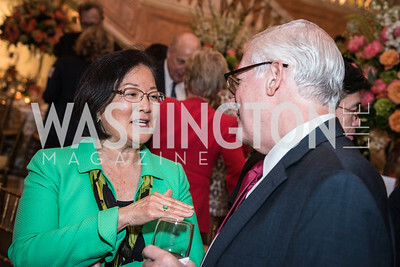 Sen. Mazie Hirono, Roy Pfautch Dinner, In Honour of The Ambassador of Japan, National Museum of Women in the Arts, June 5, 2018. Photo by Ben Droz. 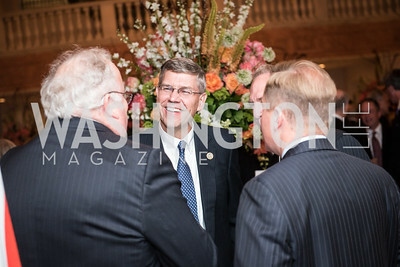 Rep. Erik Paulsen, Roy Pfautch Dinner, In Honour of The Ambassador of Japan, National Museum of Women in the Arts, June 5, 2018. Photo by Ben Droz. 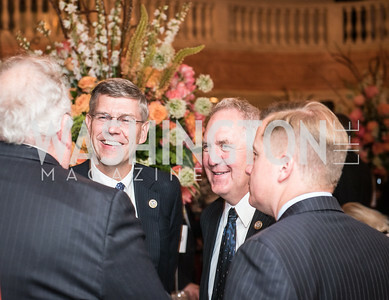 Rep. Erik Paulsen, Rep. John Shimkus, Roy Pfautch Dinner, In Honour of The Ambassador of Japan, National Museum of Women in the Arts, June 5, 2018. Photo by Ben Droz. 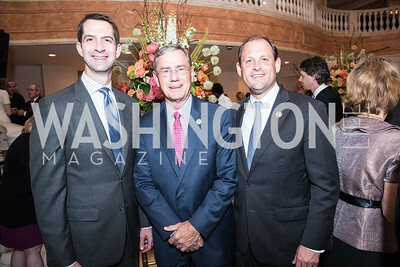 Senator Tom Cotton, Rep. Blaine Luetkemeyer, Rep. Andy Barr, Roy Pfautch Dinner, In Honour of The Ambassador of Japan, National Museum of Women in the Arts, June 5, 2018. Photo by Ben Droz. 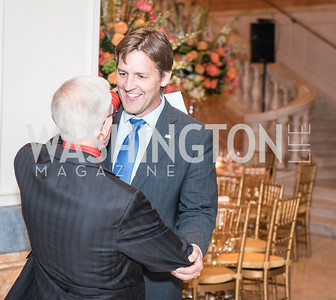 Walt Cronkite, Nick Gillespie, Roy Pfautch Dinner, In Honour of The Ambassador of Japan, National Museum of Women in the Arts, June 5, 2018. Photo by Ben Droz. 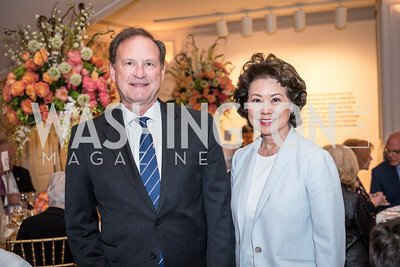 Justice Samuel Alito, Secretary Elaine Chao, Roy Pfautch Dinner, In Honour of The Ambassador of Japan, National Museum of Women in the Arts, June 5, 2018. Photo by Ben Droz. 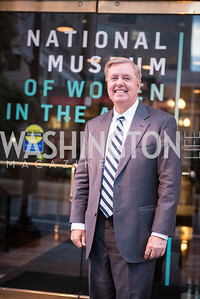 Senator Lindsey Graham, Roy Pfautch Dinner, In Honour of The Ambassador of Japan, National Museum of Women in the Arts, June 5, 2018. Photo by Ben Droz. 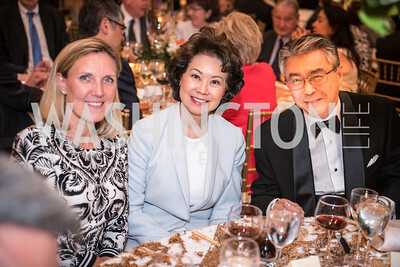 Secretary Elaine Chao, Ambassador Shinsuke Sugiyama, Roy Pfautch Dinner, In Honour of The Ambassador of Japan, National Museum of Women in the Arts, June 5, 2018. Photo by Ben Droz. 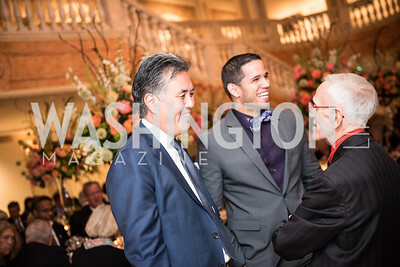 Rep. Mark Takano, Roy Pfautch, Dinner, In Honour of The Ambassador of Japan, National Museum of Women in the Arts, June 5, 2018. Photo by Ben Droz. 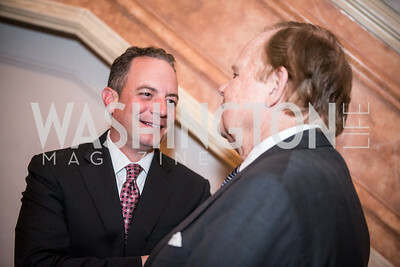 Reince Priebus, Roy Pfautch Dinner, In Honour of The Ambassador of Japan, National Museum of Women in the Arts, June 5, 2018. Photo by Ben Droz.